Bill is originally from New Jersey and currently resides in Mt Pleasant with his wife and daughter. 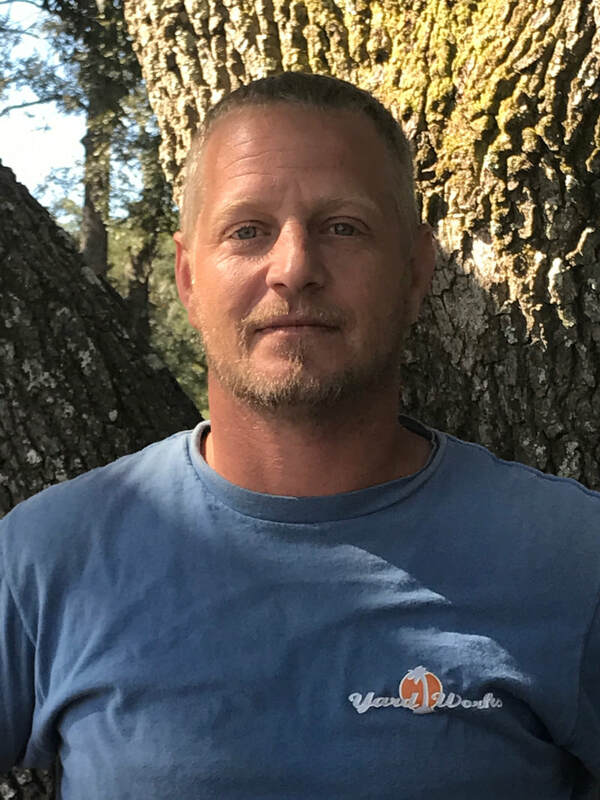 Bill has been involved in planning, directing and coordinating residential Landscapes and Construction projects for over 10 years. Bill possesses an incredible amount of energy and talent to get any job done. He expects the best from his workers and it shows in the results of his supervised projects.